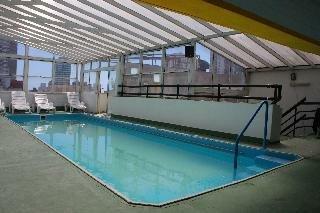 5 reviews Customers consider this Hotel as very good(6,6 over 10). 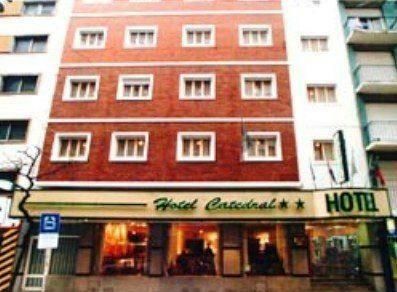 The Catedral Hotel Mar Del Plata is a 2 star Hotel. The rooms quality and hotel location are excellent, this Hotel is close to Ástor Piazzola International Airport, and other sights to see. Additionally there are access facilities in the hotel for disabled people, in addition to the hotel offers a 24-hour airport shuttle service for its guests. And the hotel has a 24-hour bar and its guest can drink a cocktail while they meet new people, also the hotel offers an amazing room service.